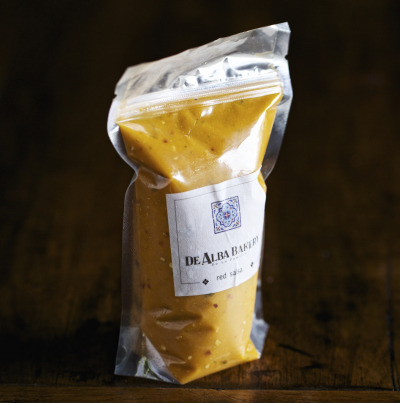 Our refried beans, signature jalapeno cream cheese and gluten free red masa are hand-wrapped in cornhusks to preserve the heirloom Mexican flavors and traditional culinary techniques used by three generations of Bola Tamales chefs. 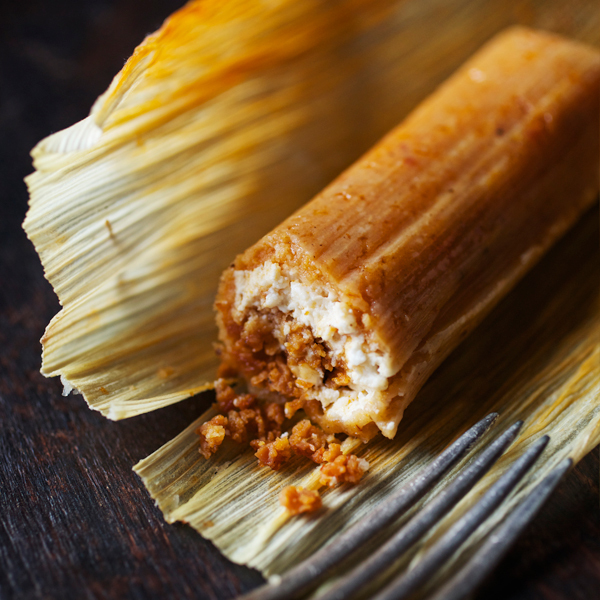 Made fresh using our abuela’s original beans recipe, Bola Tamales bean and cheese tamales are a reimagining of Bola Tamales classic bean tamales. Our signature jalapeno cream cheese blend is the ideal complement to the smooth, spicy texture of our grandmother’s refried beans, creating a rich, creamy tamale that is entirely true to authentic Mexican tastes. 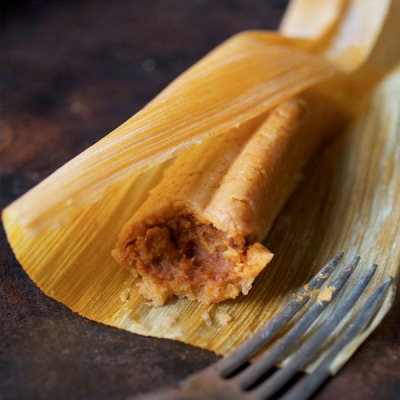 With spices added to the beans, the cheese and the red masa, the ingredients for Bola Tamales bean and cheese tamales are as rich in flavor as they are in family history. Every Bola Tamales bean and cheese tamale uses the freshest, most authentic ingredients to ensure an honesty of taste worthy of your table and the legacy our foremothers worked so tirelessly to build. Served with a side of sour cream or a zesty dollop of salsa, our bean and cheese tamales are a favorite variation of timeless family traditions passed down with love.